Under section 115QA of the Income-tax Act, 1961 (the Act), additional Income-tax at the rate of 20 percent is levied on the distributed income arising out of buy back of unlisted share by the company. 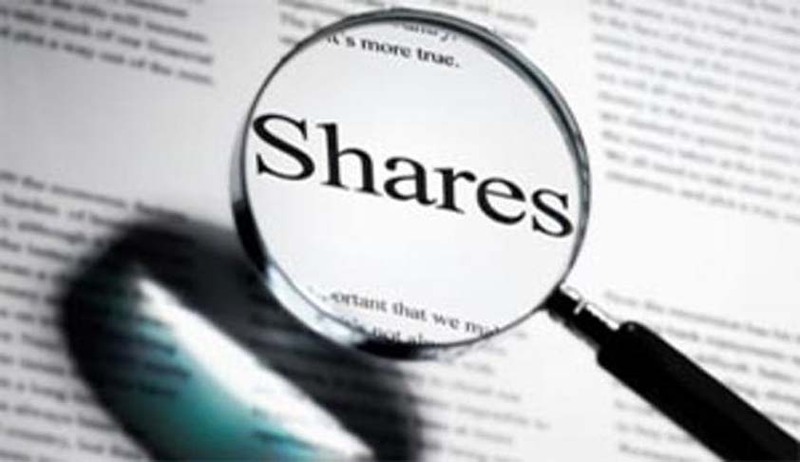 The Finance Act, 2016 has amended the definition of “distributed income”, with effect from 01.06.2016, to mean the consideration paid by the company on buy back of shares as reduced by the amount, which was received by the company for issue of such shares, determined in the manner as may be prescribed. In this regard, draft rules providing for determination of amount received by company for use of its shares under different circumstances have been formulated and uploaded on the Finance Ministry’s website (www.finmin.nic.in) and website of the Income-tax Department (www.incometaxindia.gov.in) for comments from stakeholders and general public. The comments and suggestion on the draft rules may be sent by 31st July, 2016 electronically at the email address, ustpl1@nic.in.